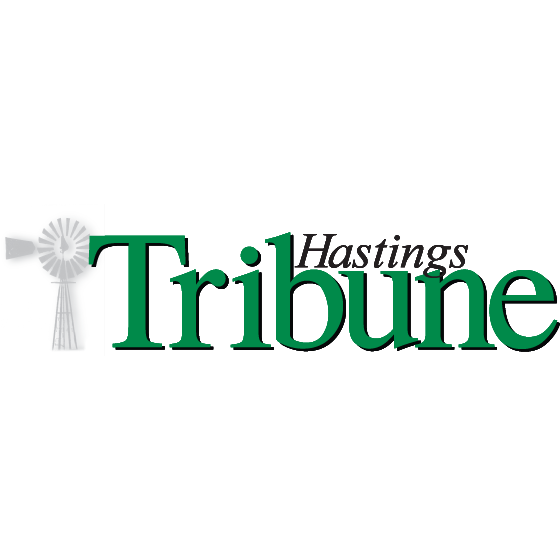 City of Hastings Open your eyes to Hastings, Nebraska! 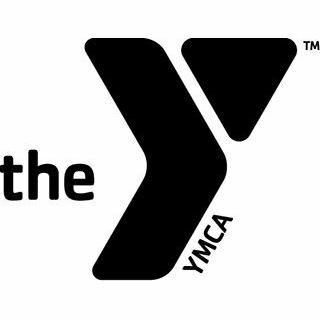 You'll find thriving neighborhoods with opportunities to get involved, stay connected, and embrace life wide open! Open your eyes to Hastings, Nebraska! You'll find thriving neighborhoods with opportunities to get involved, stay connected, and embrace life wide open! 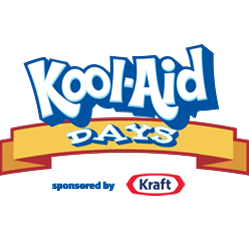 Hastings Kool-Aid Days Kool-Aid—a name simple but catchy, a product unprepossessing but salable. Today, a household word for millions. The Kool-Aid story is the American dream come true, the classic tale of a young man with brains, imagination and a strong work ethic. Kool-Aid—a name simple but catchy, a product unprepossessing but salable. Today, a household word for millions. The Kool-Aid story is the American dream come true, the classic tale of a young man with brains, imagination and a strong work ethic. Hastings Museum Founded in 1927, Hastings Museum is the largest municipal museum between Chicago and Denver. Featuring a Theatre with a 65-foot wide screen and large domed Planetarium, we house dozens of animal species set in their natural habitats. 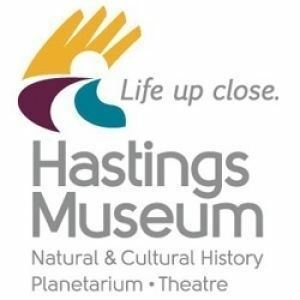 Founded in 1927, Hastings Museum is the largest municipal museum between Chicago and Denver. Featuring a Theatre with a 65-foot wide screen and large domed Planetarium, we house dozens of animal species set in their natural habitats. Hastings Tribune Check out the local news here. Check out the local news here. Hastings Weather Check out the latest updates of our local weather. 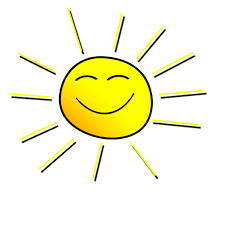 Check out the latest updates of our local weather. 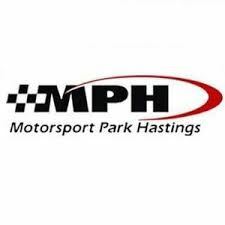 Motorsports Park Hastings Accelerate your lifestyle with a trip to Motorsport Park Hastings. Experience the Midwest’s premier road course found deep in American’s heartland. Accelerate your lifestyle with a trip to Motorsport Park Hastings. Experience the Midwest’s premier road course found deep in American’s heartland. Nebraska State Fair Click here for more information on the Nebraska State Fair. 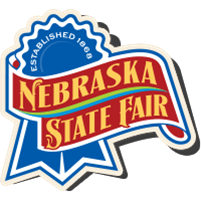 Click here for more information on the Nebraska State Fair. Prairie Loft Prairie Loft’s mission is to teach agriculture appreciation, outdoor education, cultural connections, and the wise use of natural resources. Prairie Loft’s mission is to teach agriculture appreciation, outdoor education, cultural connections, and the wise use of natural resources. 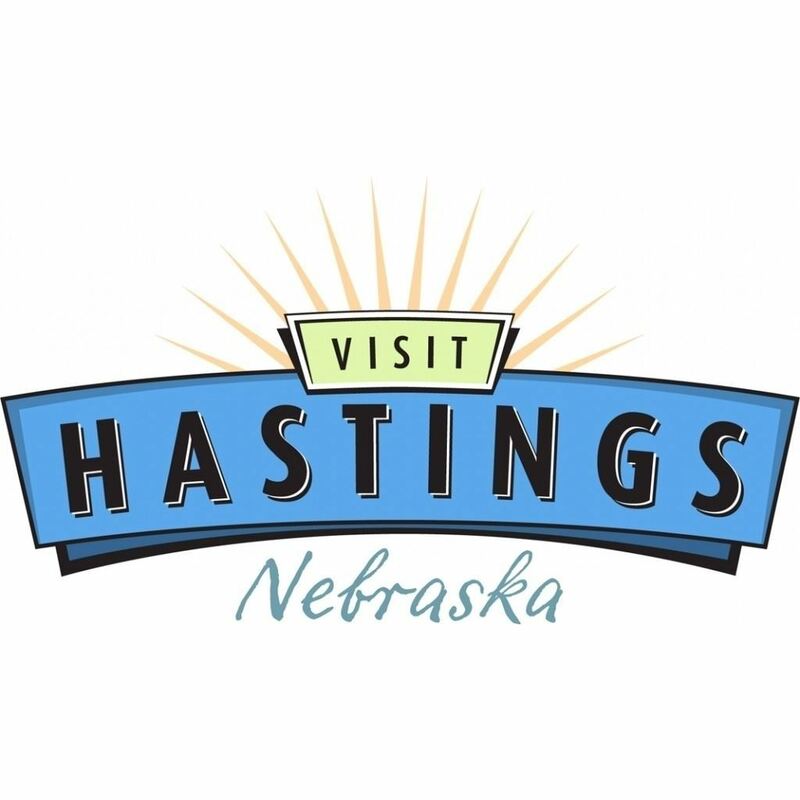 Visit Hastings Open your eyes to Hastings, Nebraska! You'll find thriving neighborhoods with opportunities to get involved, stay connected, and embrace life wide open! Open your eyes to Hastings, Nebraska! You'll find thriving neighborhoods with opportunities to get involved, stay connected, and embrace life wide open! 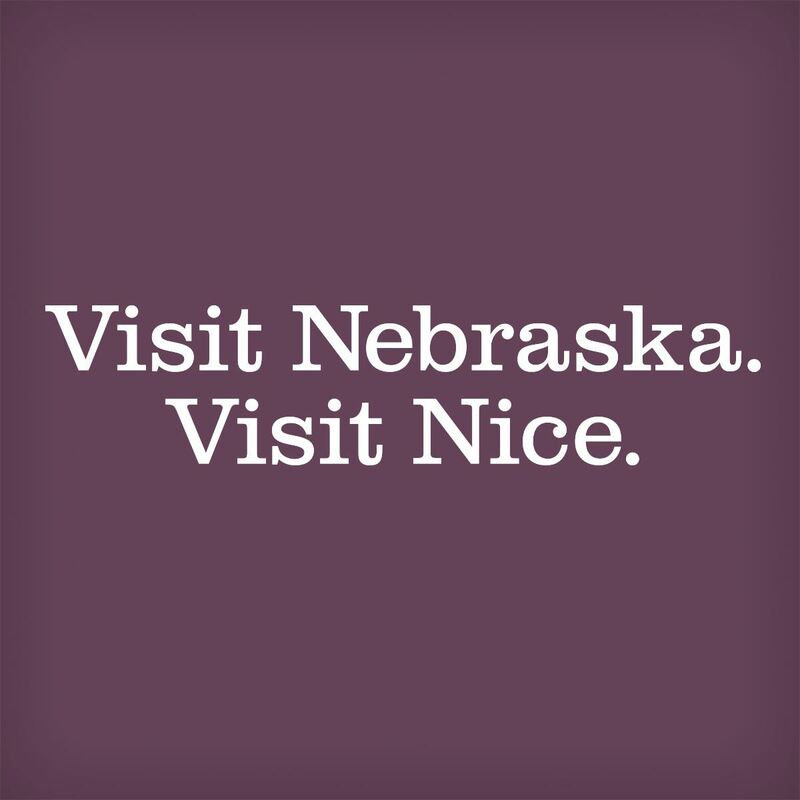 Visit Nebraska Nebraska is a place with plenty of room to wander. So stretch out. Take a look around. Nebraska is a place with plenty of room to wander. So stretch out. Take a look around.